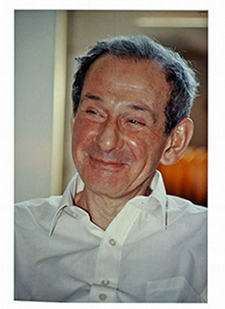 This symposium aims to celebrate the scientific career of Werner Israel on the occasion of his 80th birthday. It will be held on the campus of the University of Victoria, in Victoria BC, and will run from just after lunch on Tuesday April 26, through to the early afternoon of Wednesday the 27th. The evening of the 26th will include a reception followed by a conference dinner. The symposium aims to bring together researchers with interests aligned with various themes of Werner's research. To this end, the focus of the meeting will be on properties of black holes, and also relativistic hydrodynamics, and in particular the recent convergence of these two topics in current applications of the AdS/CFT correspondence. Attendance is open to all interested faculty, postdocs and students. Please email Adam Ritz () for registration details. 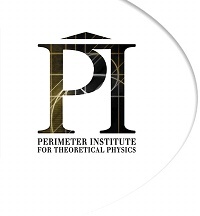 We gratefully acknowledge support for this meeting from the Perimeter Institute, the UVic Department of Physics and Astronomy, and the Victoria Subatomic Physics and Accelerator Research Center (VISPA).